McLaren Automotive will continue its driver development programme in 2019, and has announced its new line-up. Three new drivers have been selected for a scheme launched just over a year ago as McLaren started to build up its own GT racing department to develop the new 720S GT3 car. 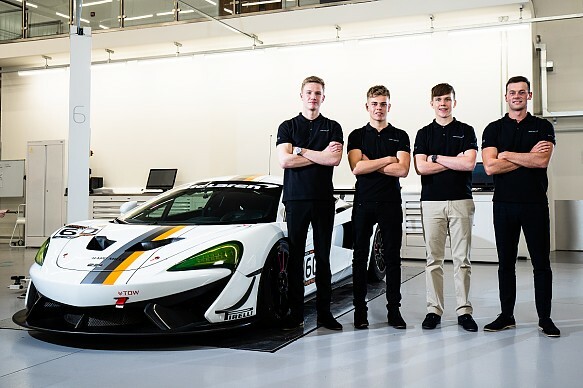 The trio of newcomers, all teenagers, will join existing scheme member Lewis Proctor and team up in a pair of McLaren 570S GT4s in an as-yet-undefined race programme. The latest wave of drivers to join the McLaren initiative are Mini Challenge frontrunner Jordan Collard - the younger son of British Touring Car Championship race winner Rob - Formula Ford Festival winner Josh Smith and 2018 Renault Clio Cup runner-up James Dorlin. McLaren Automotive director of motorsport Dan Walmsley said: "It is a pleasure to welcome three bright talents to the driver development programme for 2019. "James Dorlin, Jordan Collard and Josh Smith impressed us during the selection process and join us on the back of excellent results in their respective 2018 campaigns." The programme was conceived to give the drivers experience on and off the track with a view to developing the next generation of McLaren factory drivers. 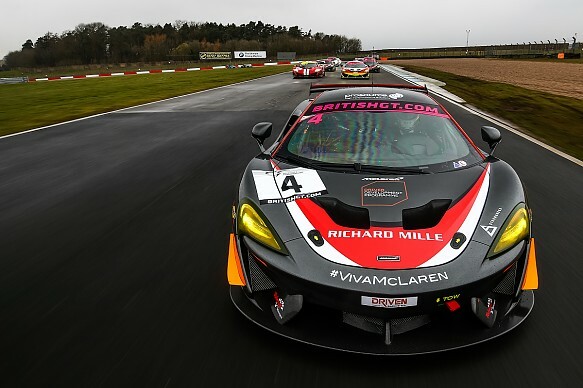 The first four members of the scheme teamed up in two of the three GT4 McLarens run by Tolman Motorsport in the 2018 British GT Championship. Michael O'Brien and Charlie Fagg came within three points of winning the title and ended up third, while Proctor and Jordan Albert claimed 11th in the class standings. 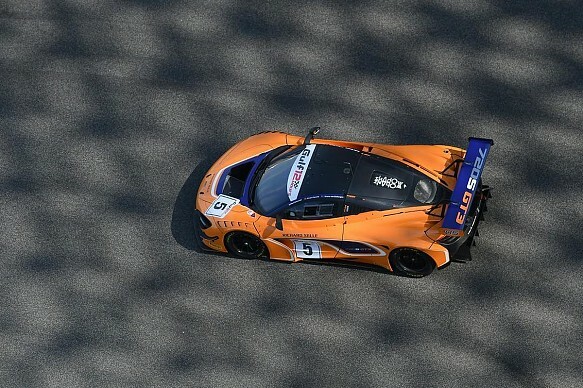 O'Brien and Fagg will now move across to the newly-established McLaren Automotive junior performance academy and will continue racing the marque's machinery. Albert will retain links with McLaren via its Pure McLaren track experiences. McLaren Automotive has a roster of four factory drivers at present: Rob Bell, Joe Osborne, Ben Barnicoat and Paul Holton. The 720S, the first car developed wholly by McLaren Automotive's new racing division, made its debut in last weekend's Gulf 12 Hours event in Abu Dhabi.